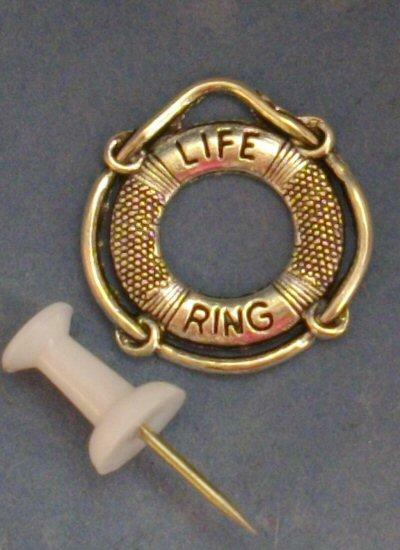 Miniature metal life ring suitable as a decorative item in 1/48th or 1/24th scale nautical or seaside themed scene. 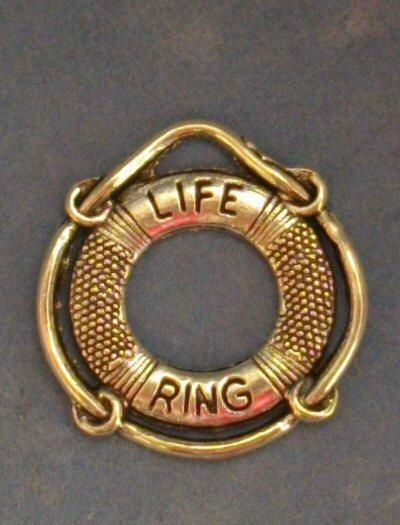 Measures 24mm high x 22mm wide. Can be painted.